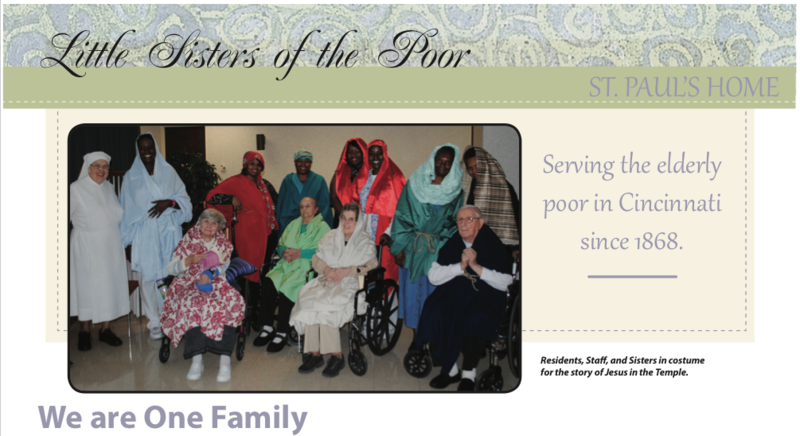 To view the 2015 Fall Newsletter click here! A change has been made for Dewey’s Charitable night. That night will be postponed to March 2016. Instead we will be having a “Slice of Pie” day at LaRosa’s Pizza in Clifton on Tuesday, November 17th, from 10:30am – 9:30pm. Check out the news and events page for more information and to print the flyer needed for the event.